The capital of Punjab and Haryana, Chandigarh is a beautiful city which is not a part either states and is performing being a union territory that is administered directly by the central government. This beautiful city is flocked by various tourists from all over the world. The numbers of budget travellers are higher of inbound travellers than that of international. There are plenty of budget properties in Chandigarh. 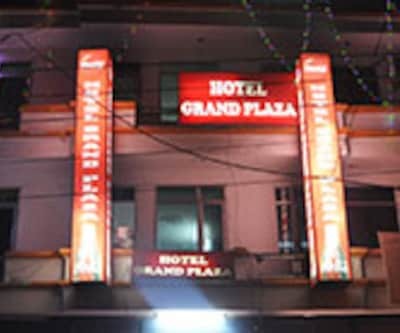 hotel grand plaza is a best budget hotel in Chandigarh. 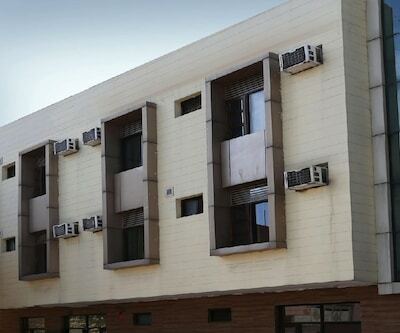 It is one of the best budget hotels in Chandigarh. It is 500 meters away from Sector 43 and nearly 2 km away from Mohali, the beautiful property is 25 minutes’ drive from Chandigarh Airport and also to Railway station. This hotel has 25 well-furnished rooms with all the modern conveniences. Patrons can explore famous tourist attractions of Chandigarh located near the hotel such as Rock garden, Nek Chand Saini and many more. This is a property of City Plaza Group of Hotels. hotel grand residency, Hotel Surya Palace, Hotel City Plaza 3 and Hotel Himalayan View hotels are the budget property of this group. 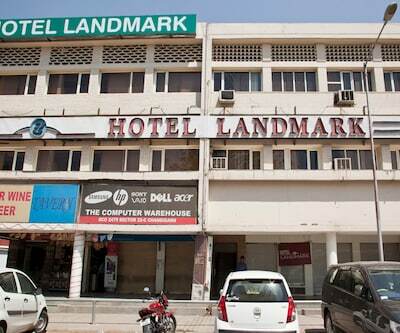 Hotel Grand Residency which is situated near Sukhna Lake provides amazing services to their guests. 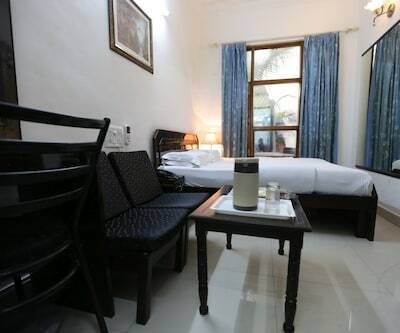 Hotel Surya Palace provides 19 well-furnished rooms with all the modern amenities. It is near to Sukhna Lake, Rock Garden and Rose Garden. 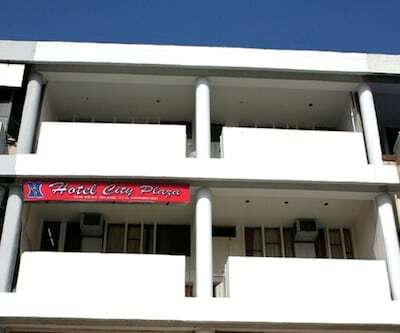 Hotel City Plaza 3 is an ideal hotel for homely stay at a very cheap price. The property is located amidst the lap of beautify Mohali district. One can reach hotel from this place in 5 minutes’ drive from ISBT bus stand, 25 minutes from main railway station and many more. Famous tourist attractions such as Zakir Husain Rose Garden and Government Museum and Art gallery are in the close proximity of this hotel. 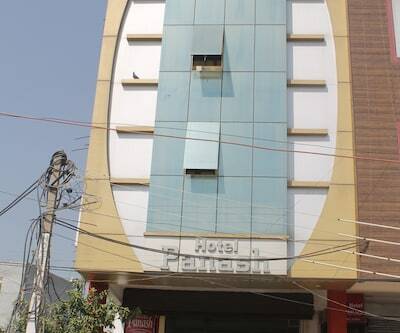 Hotel Komfort Inn is also listed among cheap Chandigarh hotels which has 17 well-appointed rooms with all the modern conveniences. This hotel has an in-house multi-cuisine restaurant which serves Indian, Italian and International cuisines. The rooms of the property are classified as Executive, Deluxe and Suite. 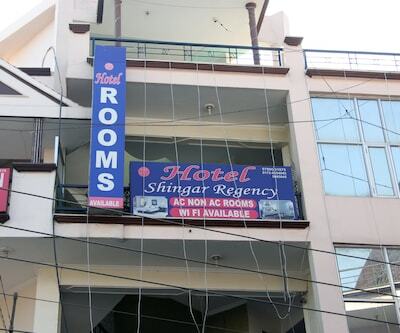 The hotel is just 10 km from Chandigarh Airport and 4 km from Railway station. Each accommodation unit is well-maintained and are filled with all modish amenities such as AC, cable TV, telephone and fridge are just name a few. You can explore tourist attractions such as Rock Garden, Sukhna Lake and Terraced Garden and many more while staying in this hotel. 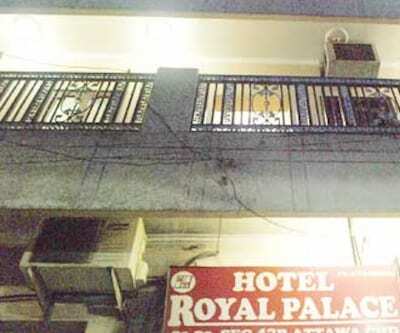 Hotel Sun View Jain, Hotel AB’s 17, hotel city park plaza, Hotel Haryana, Hotel Silver Bell are some other budget Chandigarh hotels. One more hotel is Treebo Dreamland which has 16 spacious rooms which are equipped with private bathrooms. 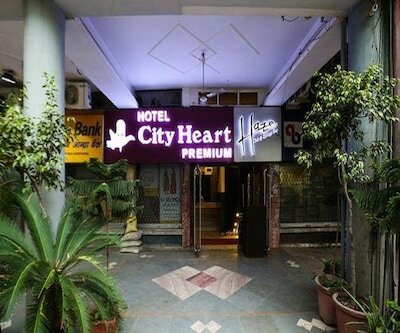 hotel city heart premium is also a top most hotel for leisure and business travellers that come sunder the budget. 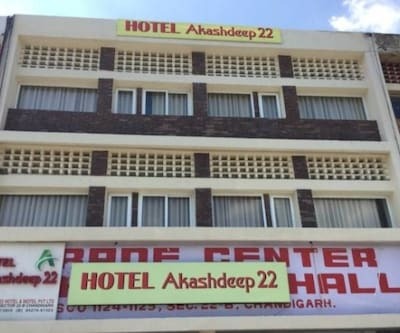 What are the best economy hotels in chandigarh with a budget around 800-1000 per night with great service and quality near famous places in chandigarh? 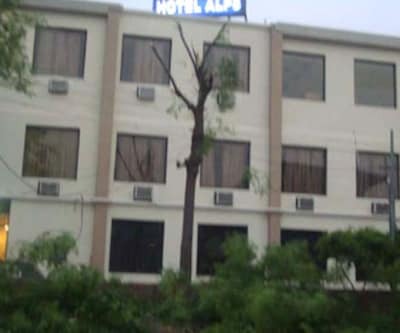 Hotel Silver Bell is economy hotel in chandigarh provide good services for the guests and 6 km from rock garden. 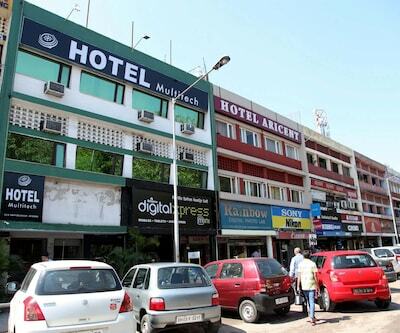 Any budget hotel in chandigarh with proper parking facility. location should not be far away from the city.? Hotel Grand Plaza, Hotel City Plaza 17 is budget hotel with proper parking facility and the locations of these hotels also close to the main city. Looking for an economy hotel near chandigarh railway station with good food options in-house restaurant.? 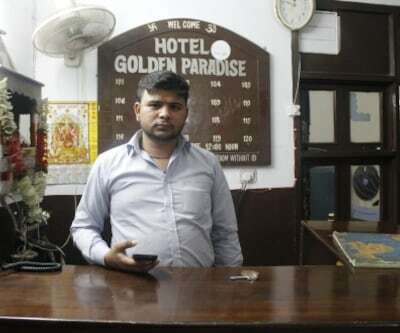 We have 2 economy hotels Motel Maurya 0.7 km and Hotel Diamond Inn 0.5 Km from chandigarh railway station these hotels have in house restaurant.